Provide comfort for the family of Elizabeth Lacharite with a meaningful gesture of sympathy. Winooski - Elizabeth Ann (Daly) Lacharite, 88 of Winooski passed away after a short illness on December 29, 2018. Liz was a devoted wife, loving mother, grandmother and great grandmother. She was born and raised in Fair Haven. Liz came to Burlington to continue her education at Champlain College before moving on to St. Michael's College. At the college, she worked for the combined offices of the Business Manager and Athletic Director. This challenging work gave her great joy, satisfaction and increased enthusiasm for this institution that was rapidly expanding because of the large number of returning WWII veterans. At St. Michaels she met her future husband, Norman and they soon married. In 1961, she left the college to raise a family. Ann Regina was born first and Martha a year later. 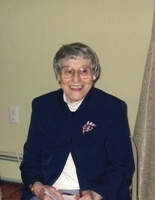 After a long illness that required constant motherly care, Ann Regina passed in 1997. Liz was also predeceased by her parents John and Martha (Crowley) Daly, her brothers Francis (and wife Ann) and Charles, sister Bernadette Meunier (and husband Jerome) and brother in law John Russell. She is survived by her husband, Norman, daughter Martha and husband Stephen Roy, grandsons Christopher and Adam and his wife Meghan, great granddaughters Mina and Teddie Rose, and sister Margaret Russell. She is also survived by many nieces, nephews and friends including special friends Gene and Nora O'Neill and Ann Marie Leggett. The family wishes to thank the amazing staff and doctors at Shephardson 3 at the UVM Medical Center and Dr. Gene Moore. In lieu of flowers, contributions can be made to St. Francis Xavier Church or School in Winooski, Vermont. A Mass of Christian Burial to celebrate Liz's life will be held Friday, January 4, 2019 at St. Francis Xavier Church in Winooski, Vermont at 11 am with burial to follow at St. Francis Xavier cemetery. Arrangements are in the care of LaVigne Funeral Home and Cremation Service. 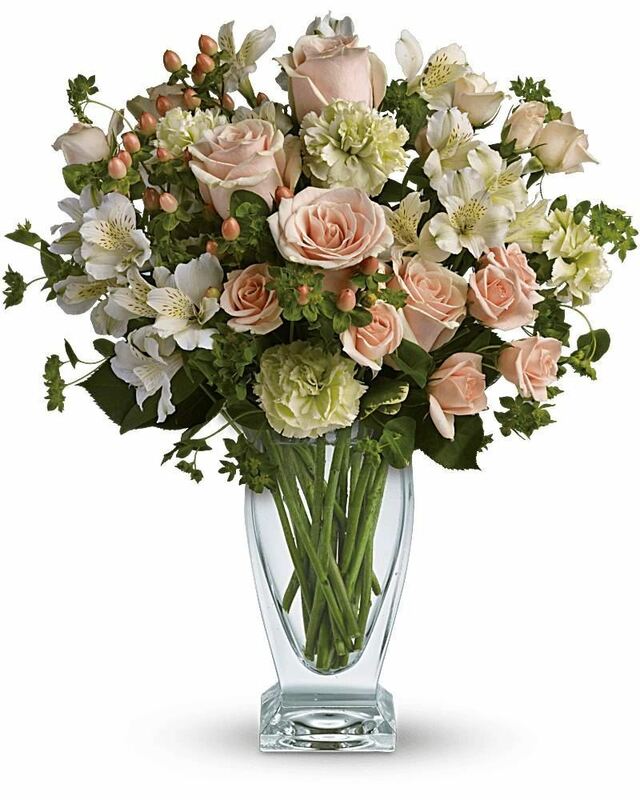 Tim, Maryellen, John & Jessica, Matthew, Marlee & sent flowers to the family of Elizabeth Ann "Liz" Lacharite. Tim, Maryellen, John & Jessica, Matthew, Marlee & purchased flowers for the family of Elizabeth Lacharite.